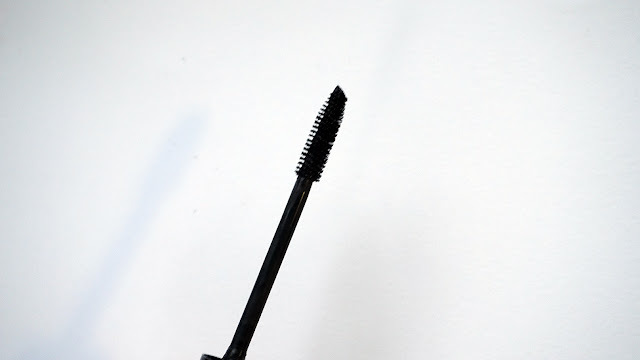 Home / Fashion and Beauty / Beauty / Jordana Best Lash Extreme Mascara / Rad Or Bad? You know how they say that first impressions matter a lot because those are the ones that last, etcetera, etcetera? I used to believe in that, but now I think it’s an awful idea to subscribe to. For one, you can always change your mind about something. And two, some first impressions are deceiving. Trust me, it’s true. 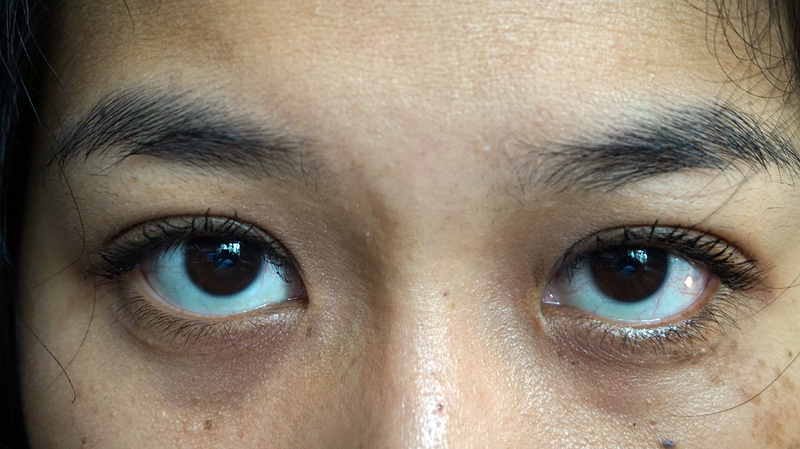 That’s what I experienced with the Jordana Best Lash Extreme mascara. After I bought it, I tried it immediately. 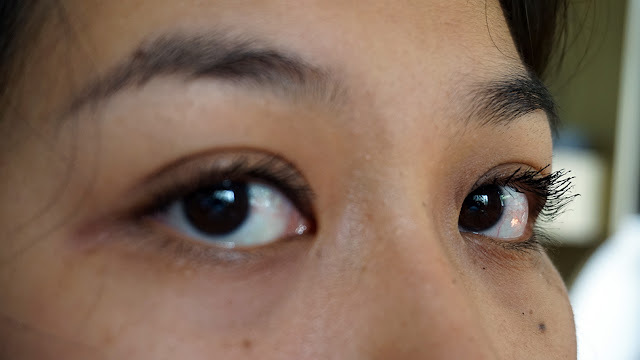 My lashes appeared to be longer and had more volume than usual. The product wasn’t clumpy. It was a bit wet, but I didn’t mind. It was love at first application! Now that I’ve been using it for almost a month, the formula’s no longer wet. 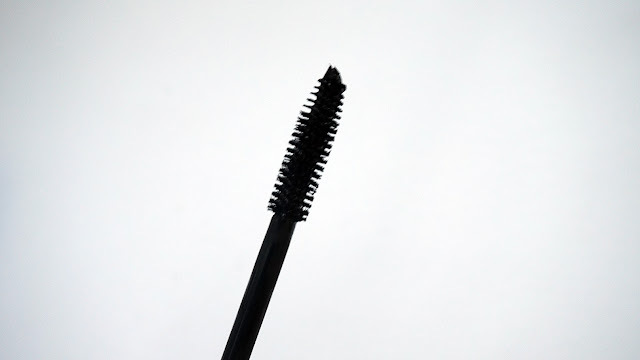 But the consistency hasn’t really done anything to contribute to the product’s wear. I find it harder to apply the product now because it gets clumpy even when I remove the excess. 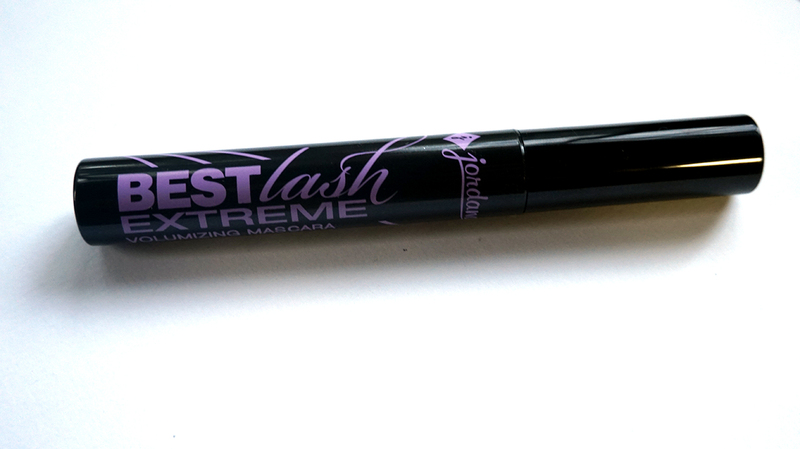 On the up side: I found that some products tend to weigh down curls, but the Jordana Best Lash Extreme doesn’t. It stays on for a long time, too. So, is it rad or bad? I’m not dismissing this as a bad product, though. I still don’t know what I think of it, to be honest. I feel like I just need to spend a little more time with it. It’s like having a bad meal at your favorite restaurant. You love that place but it disappointed you one time so you go back some other time hoping you’ll have the experience that made you dub it your go-to for gastronomic adventures again. That’s how I feel about this product. I’m kinda hoping that after another month or so, the formula would get better (a bit drier perhaps) and I will go back to swooning over it. Ah, we’ll see. Have you tried the Jordana Best Lash extreme mascara before? What do you think about it? P.S. I got this at SM North EDSA’s beauty section for P249.